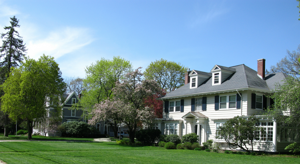 Nathan Lane is a neighborhood of beautifully appointed Homes off Meetinghouse Road in Merrimack, NH. This development has the picturesque natural beauty that attracts so many people to the New Hampshire Lifestyle. Homes at Nathan Hale Lane are very desirable. Scroll down to see the newest listings at Nathan Hale Lane. Schedule a showing at Nathan Hale Lane ASAP, 7 days a week and we are very responsive. We are here to assist you, 7 days a week, and pride ourselves on being accessible and responsive. 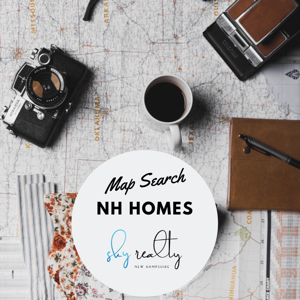 Call or text at 603-440-8486, email lisa@skyrealtynh.com. 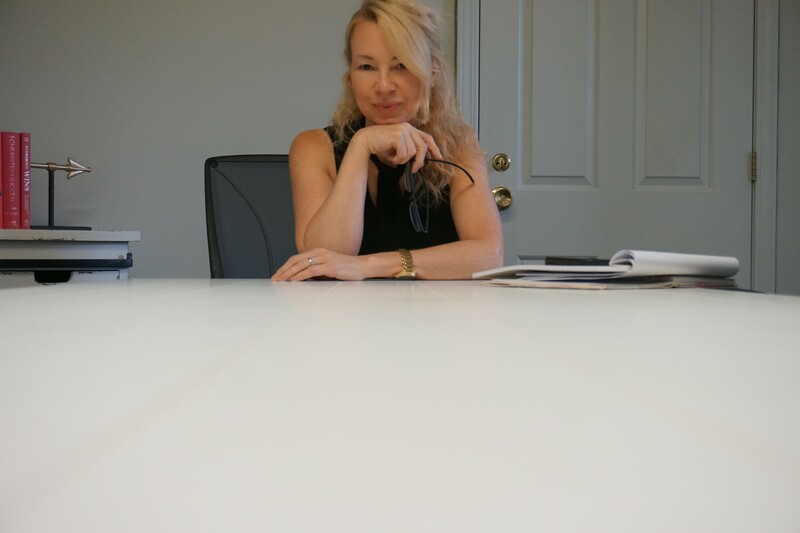 Looking to purchase at Nathan Hale Lane and waiting for new listings? Contact us get notifications for new listings at Nathan Hale Lane. 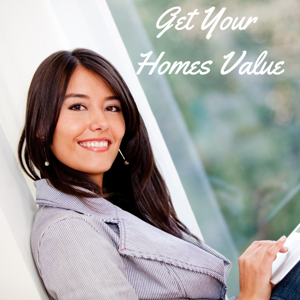 Neighborhood sales and values at Nathan Hale Lane? You can create a custom market report to see the active, under contract, and sold homes in your neighborhood!